It’s not much of a surprise that many owners of trucking fleets of various sizes use freight factoring to help secure fast funding and to speed up cash flow. But many owners don’t realize that factoring with the right company also means having access to a number of additional benefits from risk mitigation to back-office support in addition to the ability to factor invoices. Factoring with a company that specializes in the trucking industry means you can take advantage of benefits that you can actually use in your day to day operations. Read on if you want to learn how truckers can get paid quicker — and how trucking company owners can improve their bottom line. When a trucking company owner takes on the new customer, they also take on new risk. If you’re used to dedicating hours to checking the credit as well as payment histories of each and every potential new customer, you probably find that you don’t have enough hours left in the day to actually build your business. Freight factoring companies such as Accutrac Capital provide free unlimited credit check services as part of their factoring packages. This certainly works in the factoring company’s favor, as it reduces their risk when they take on your unpaid invoices, but it also reduces the risks you face because you’ll be able to properly screen your clientele before their payment patterns become a problem. Cash is often tight for trucking companies, and it pays to save wherever possible. This is why top factoring companies for trucking will offer fuel cards, providing you with significant savings across the country. These typically come as free incentives with your contract, and the longer you factor your invoices, the more the savings will add up over time. Trucking companies also have access to fuel advances through their freight factoring partner. This essentially plays out like an advance on the advance, and allows you to fill up your truck before you haul a load with greater ease. Fuel costs are a constant hurdle in the trucking game, and fuel advances translate to faster service for your clients because you no longer have to worry about cash flow freezes stopping you at the pump. Billing and collections tend to take up a great deal of time in the back office of any trucking company. Hiring someone to handle these A.R. responsibilities is one solution, but ultimately adds to your operating costs. One of the top benefits of working with a freight factoring company is that they provide back-office support as part of the factoring plan you choose. The factoring company you partner with takes over the responsibility of collecting on the invoices you factored, which allows you a considerable amount of time you never had before to devote to the actual business of freight hauling and staying on top of the trends. Do they practice proper customer service, and will they treat your customers with respect when they collect on your behalf? 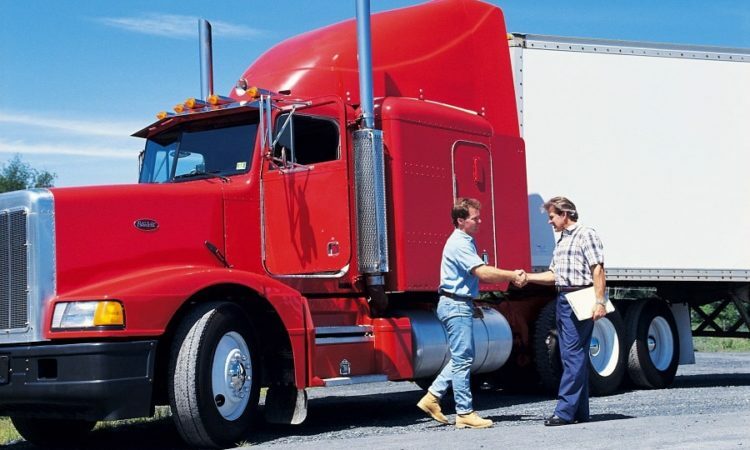 Consider value-added perks and consider the unique needs of your trucking business before you decide on a factoring partner. Do that, and you’ll have a considerable advantage when it comes to improving your business and your bottom line.